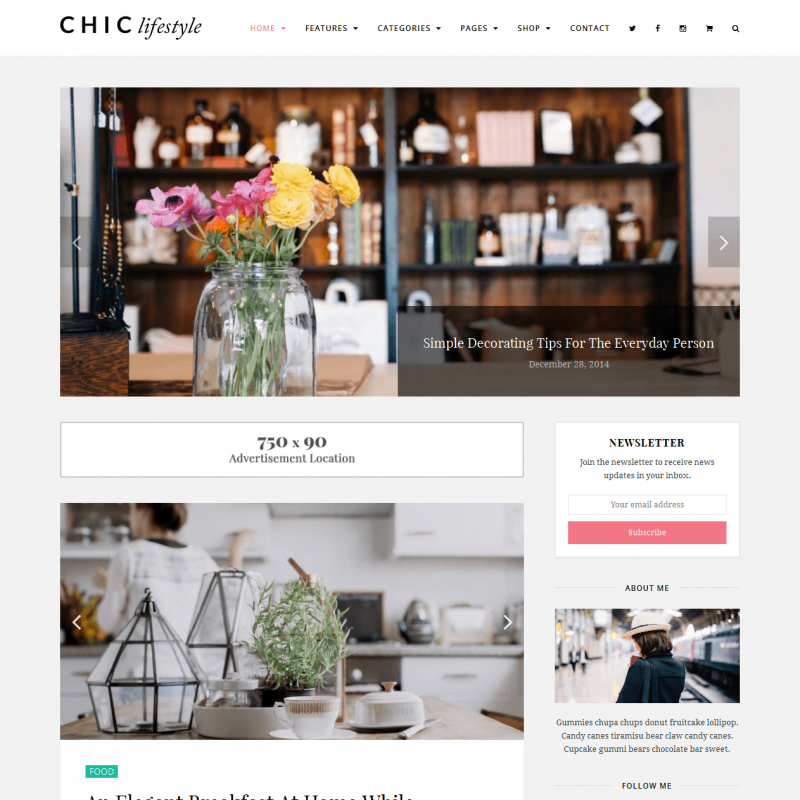 Chic is a premium WordPress theme. You may translate it to your language with Poedit translations editor. 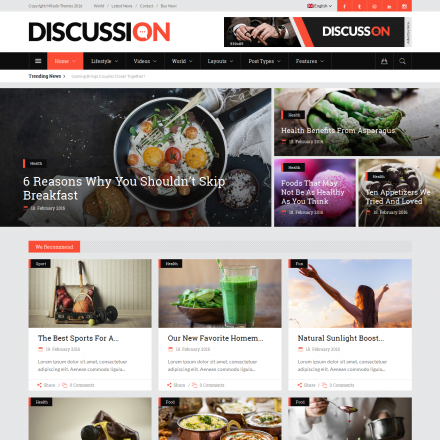 Chic is a strict minimalistic theme for blogs aimed at monetization. With Chic, you can make an email subscriber database using Mailchimp, Campaign Monitor, Aweber, and some other services. 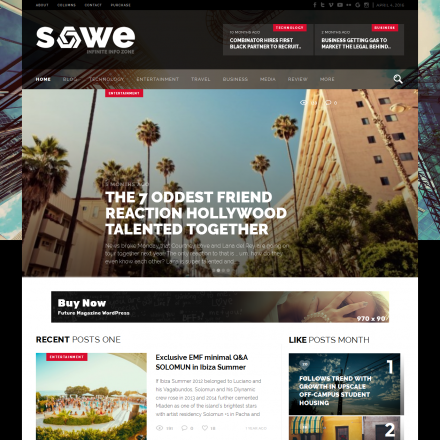 And of course, the theme allows you to place advertisements on your site. More than 20 layout combinations are available. 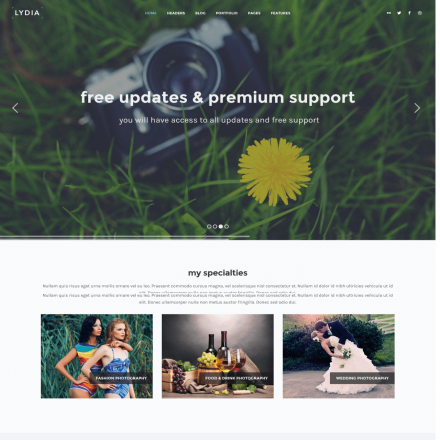 The theme offers a number of shortcodes and custom widgets. It is well integrated with social networks.